The Westside Tursas is an understable midrange disc. 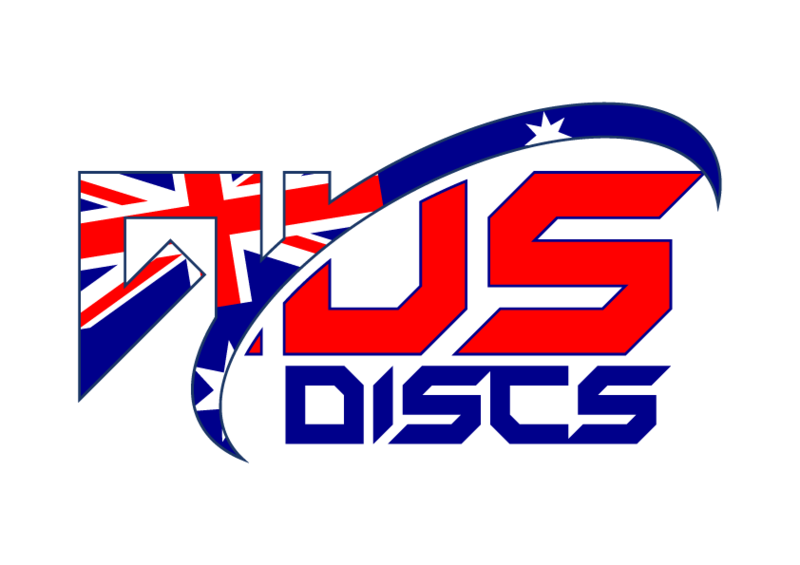 This disc is ideal for beginners, and excellent for turnover throws. The Tursas is Westside’s most controllable midrange disc. Designed with the everyday player in mind, the Tursas will make playing disc golf more fun. It should allow you to make a midrange anhyzer while you are learning to play. Great for ladies and kids as it has a shallower grip than most mid ranges available on the market. For professional players, it makes a great anhyzer midrange. For lower speed arms, it will glide straight for as long as it is in the air.